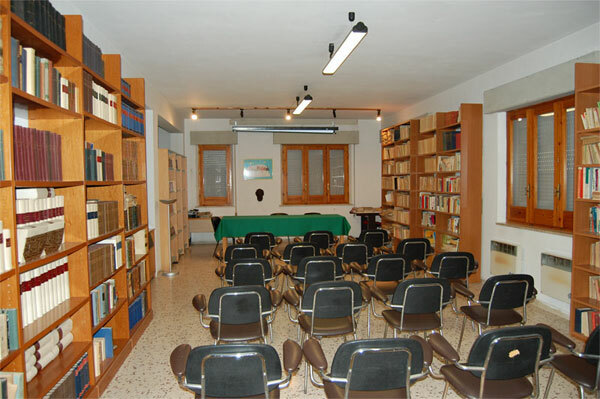 » BIBLIOTECA COMUNALE "FRANCESCO DE STEFANO"
The Municipal Library, named after Francesco De Stefano (renowned citizen who, in the 1900s, dedicated his life to historical research), is situated on the main street of the town and has a catalogue of over 15,000 volumes. It was established on the 31st of January 1977 situated in the ufficio di Pubblica Istruzione - Education Office on the ground floor of the Town Hall. The new construction of its present building in via Vespri began on the 21 April 1978 and finished in April 1979.